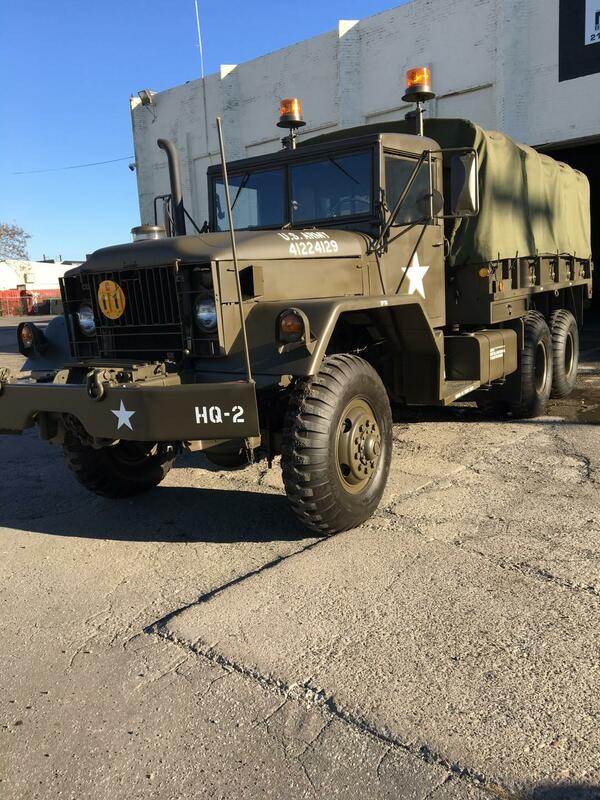 This truck underwent a two-year restoration that was completed in 2016 and is in excellent mechanical and running condition. 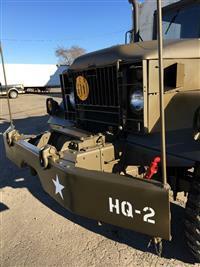 The truck has been stored indoors in a heated garage since being restored. 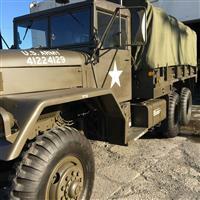 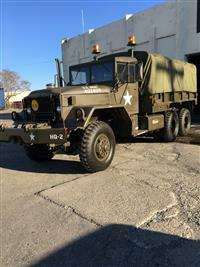 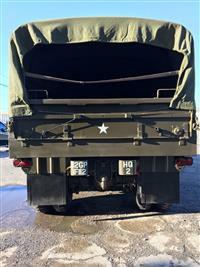 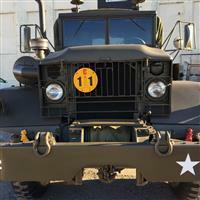 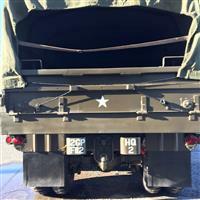 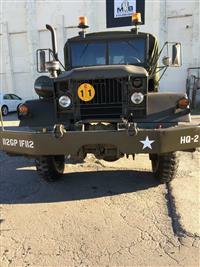 This truck is painted in period correct OD paint and markings that represent Vietnam service. 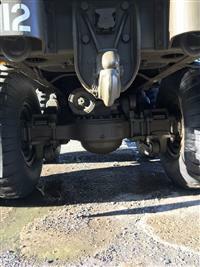 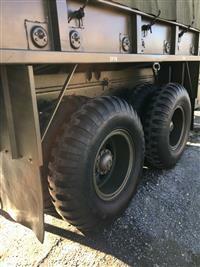 11 x 20 military tread tires. 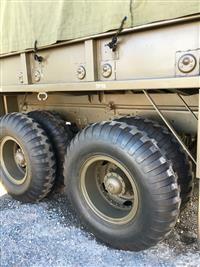 The 10 tires on the truck are in like new condition (98%). 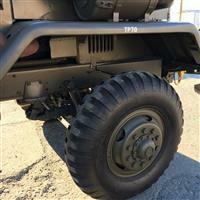 Spare tire has never been used. 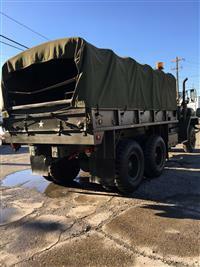 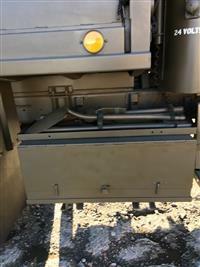 The truck is located in Philadelphia, Pennsylvania and delivery can be arranged at the buyer’s expense.